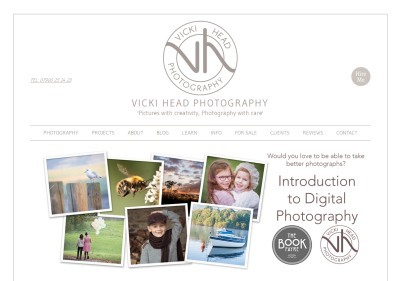 Hello I'm Vicki, a Lincolnshire photographer based in Horncastle, although I happily travel further afield for my clients. You can see from my galleries that I cover Commercial work and events, Weddings, and all types of Portraiture. I love the creativity of photography and I care that you have a wonderful experience that results in fabulous images. 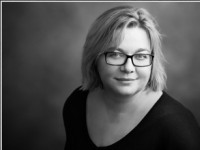 Whether it's corporate head shots or business website imagery, photographing people, documenting the joy of a wedding with natural, candid images, a carefully planned, bespoke portrait shoot, capturing the beauty of your newborn baby or your children's smiles while they play in the park. Please get in touch so we can talk about how I can help you.